Ghogha Beach is located approximately 19 km away from Bhavnagar. 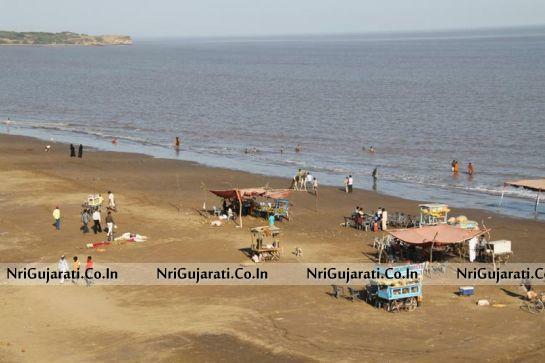 Ghogha Beach is considered as a favorite outing spot in and around Bhavnagar. Though Ghogha is not consider as travelers choice beach as it’s not very developed like Diu or Mandvi Beach but you can visit Ghogha Beach if you visit Bhavnagar. 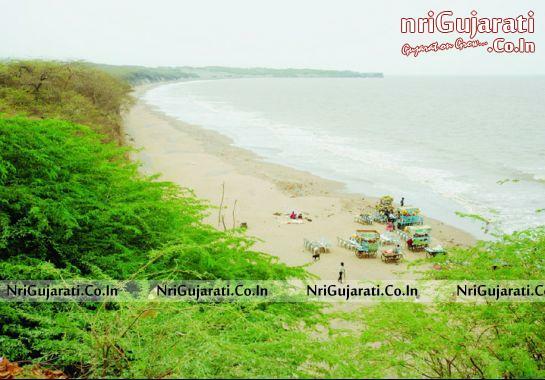 How to Reach Ghogha Beach Bhavnagar? By Road: As it’s located near Bhavnagar you can use State transport buses and private luxury coaches to reach Bhavnagar. Bhavnagar is situated approx 791 kms from Mumbai via Ahmedabad and approx 200 kms From Ahmedabad. By Rail: You can take train from any major cities of India to reach Bhavnager. It is approx 777 kms From Mumbai via Ahmedabad by Rail. By Air: Various domestic airlines connect Bhavnagar with Mumbai and Ahmedabad. What is Distance between Bhavnagar and Ghogha Beach? Ghogha Beach is just 14 km distance from Bhavnagar so you can go by your own vehicle or Auto rickshaw too and can make your evening pleasant and relaxing. 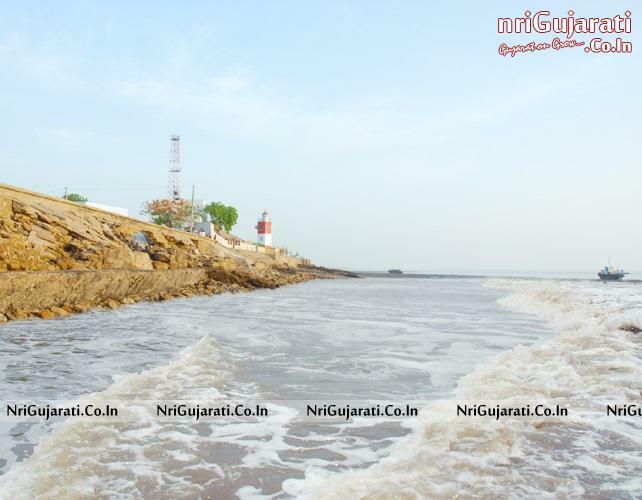 One point to note is Ghogha Beach also has a famous Kali ka Mandir or Temple where lot of people comes during weekends for prayers and Aarti. The beach itself is not that great or clean but it is still fun for everyone to play and eat at the beach. Even you can click some nice photos at Ghogha Beach. So when are you planning to visit Wonderful Ghogha Beach Bhavnagar..